Step 1: Hosting Account: Firstly purchase hosting account in Godaddy, Hostgator etc or already you have then no problems. Step 2: Choose Domain Name: Purchase domain according your need like as blog, business, news etc. Step 3: Connect your domain with hosting account then upload WordPress setup on your domain. Step 4: Then Install WordPress Theme on your website. Step 5: Customize your website sidebar, Header and Footer section and two important things to develop back-end and front-end. 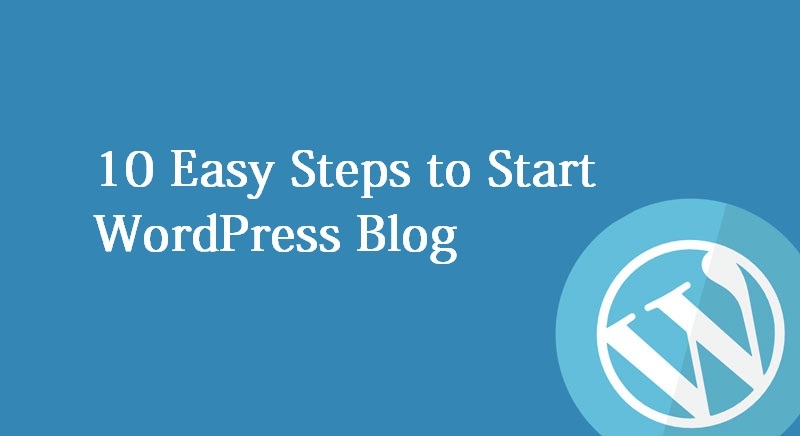 Step 6: Then Setup your website blog setting, profile and author to show on website. Step 7: Setup your website comment moderation setting and discussion blog setting to fit post on site. Step 8: Create your page to need on site and link show header and footer section. 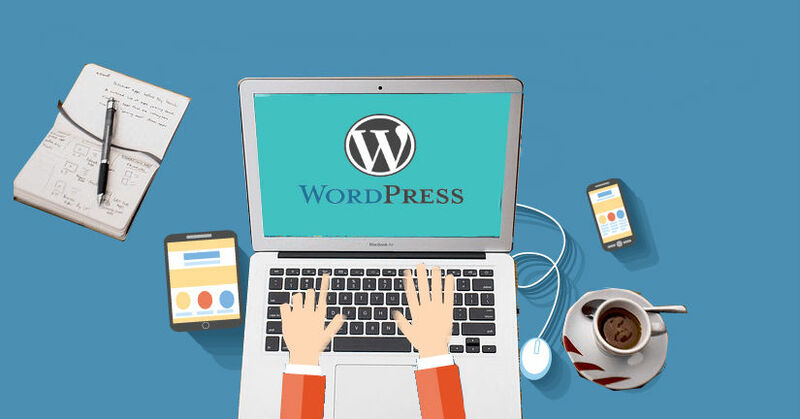 Step 10: Use WordPress plugins to better look and speedup to install some important plugins like Yoast, Page Builder, W3 Cache, contact form etc.